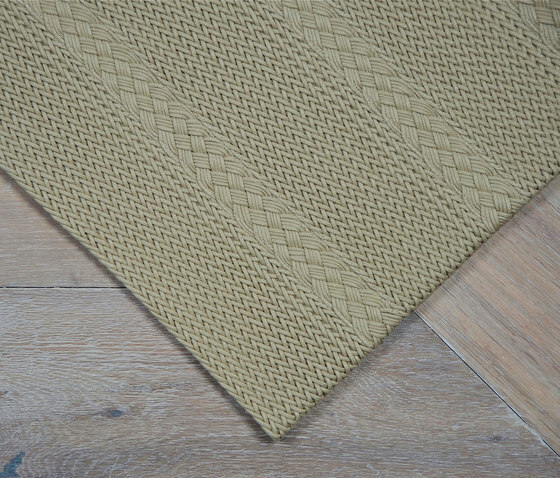 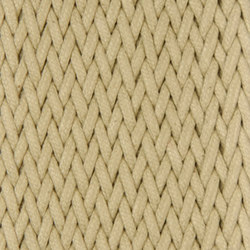 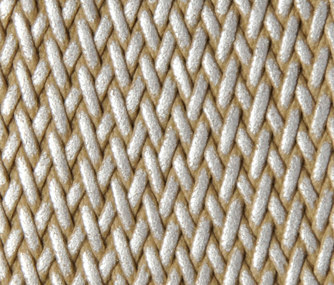 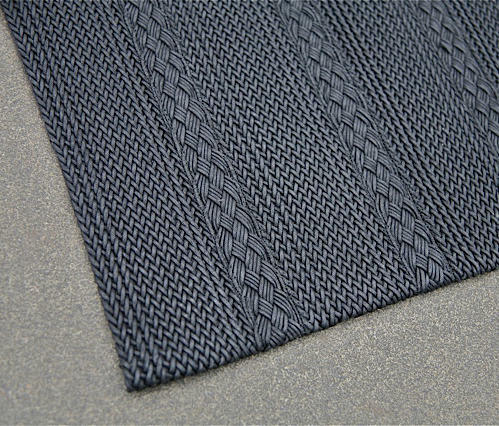 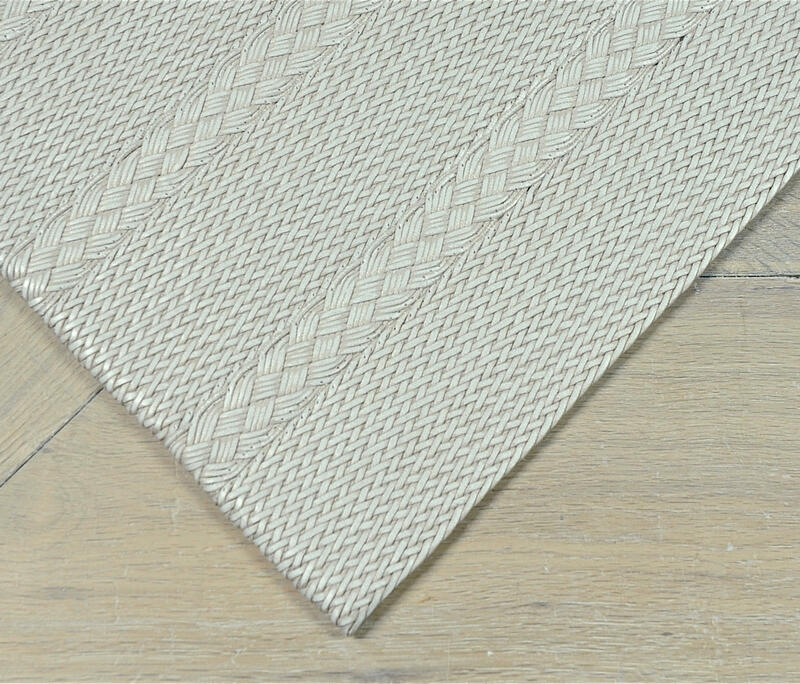 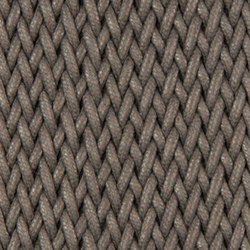 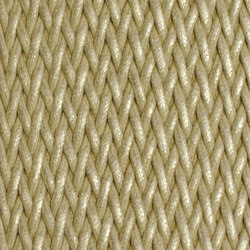 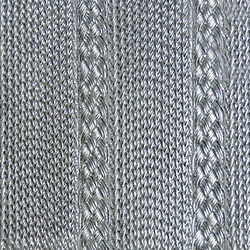 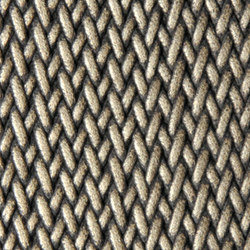 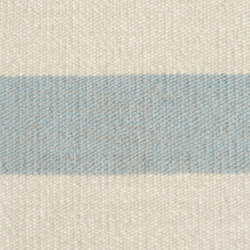 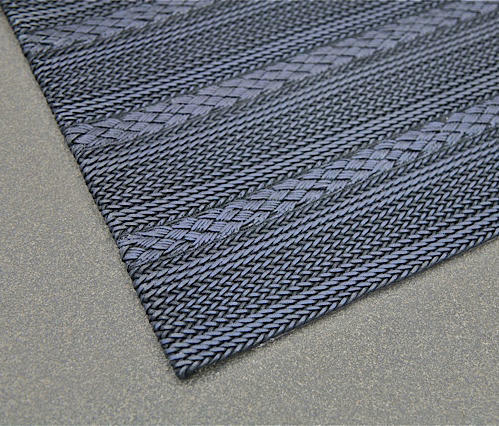 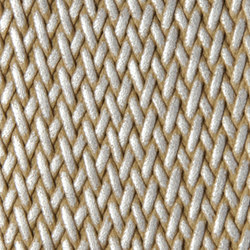 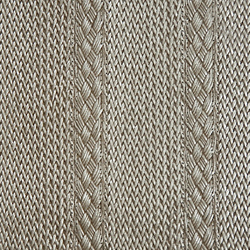 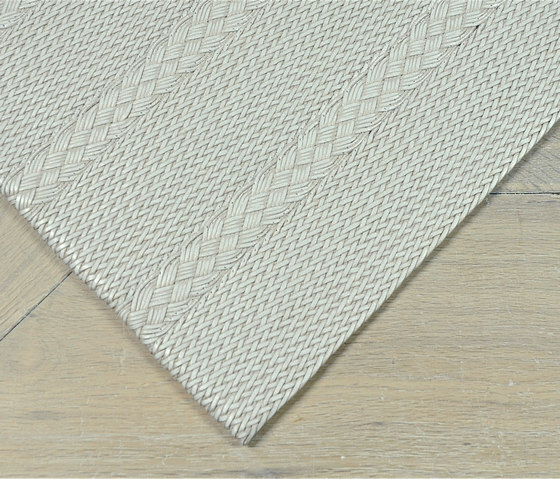 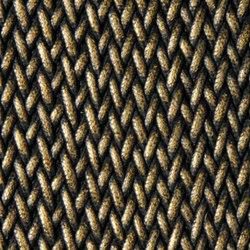 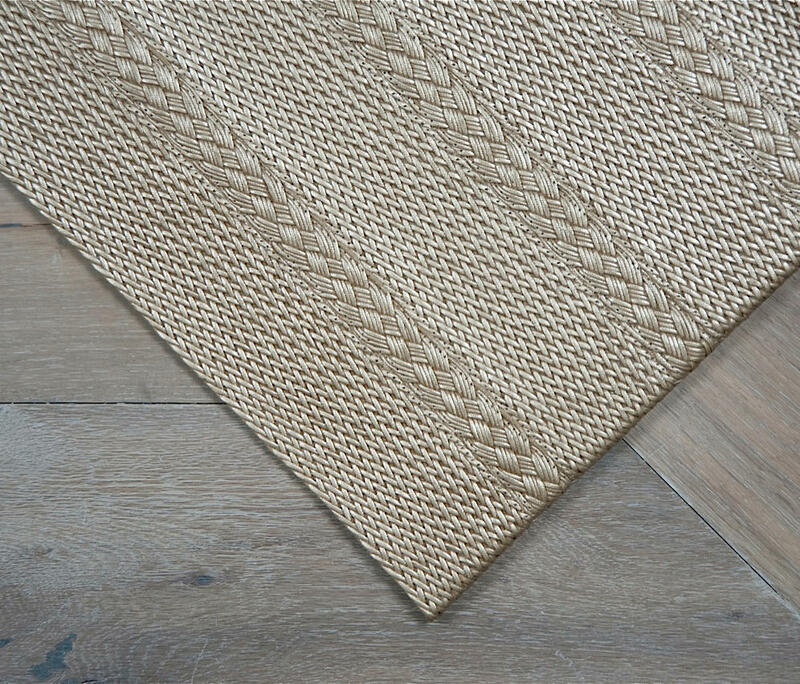 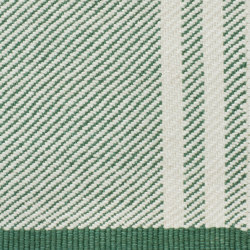 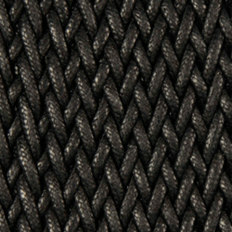 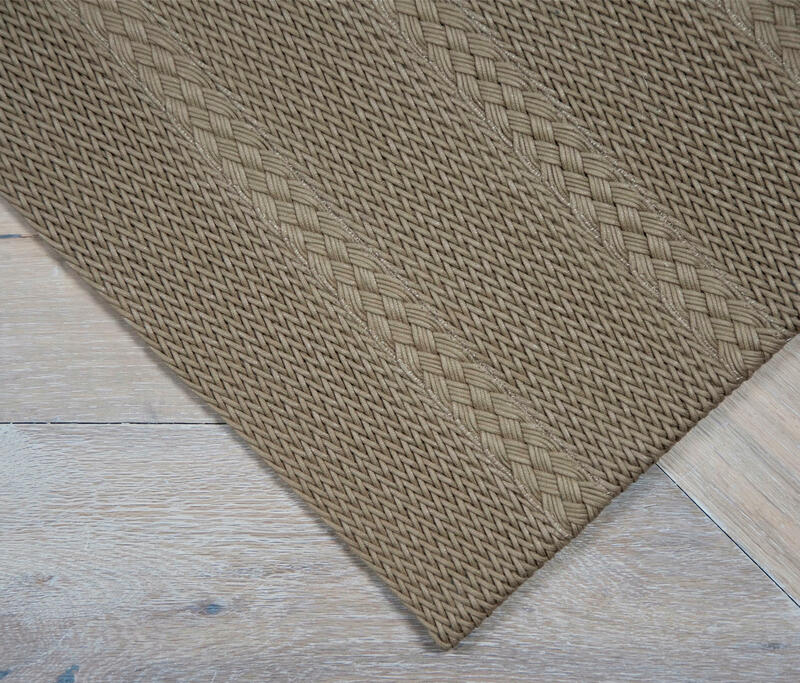 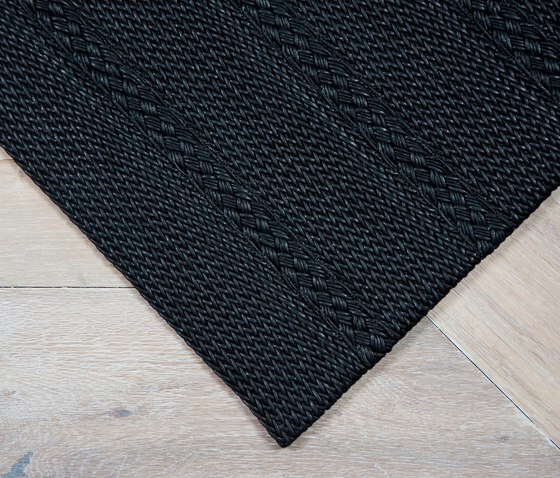 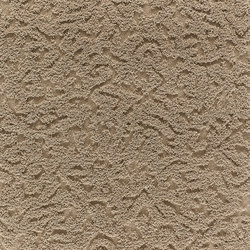 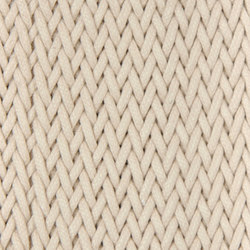 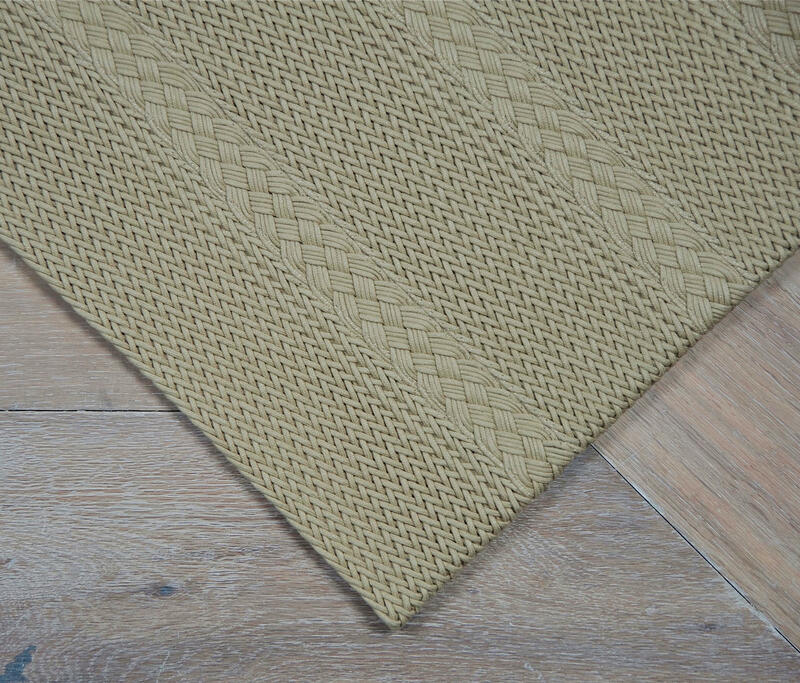 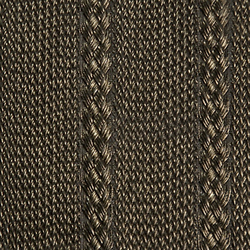 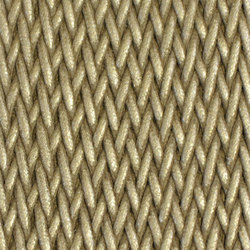 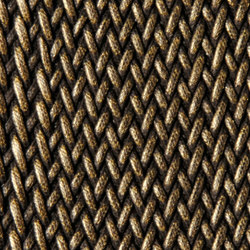 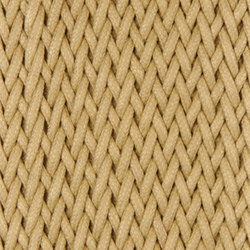 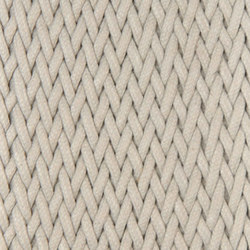 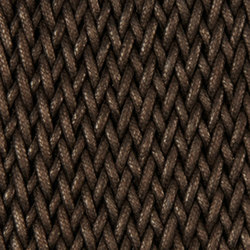 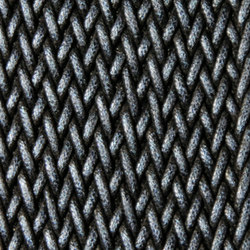 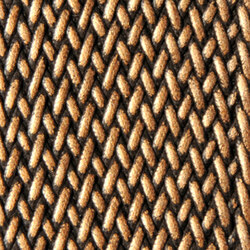 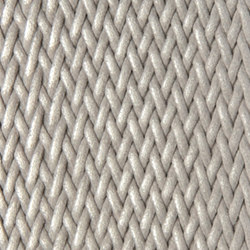 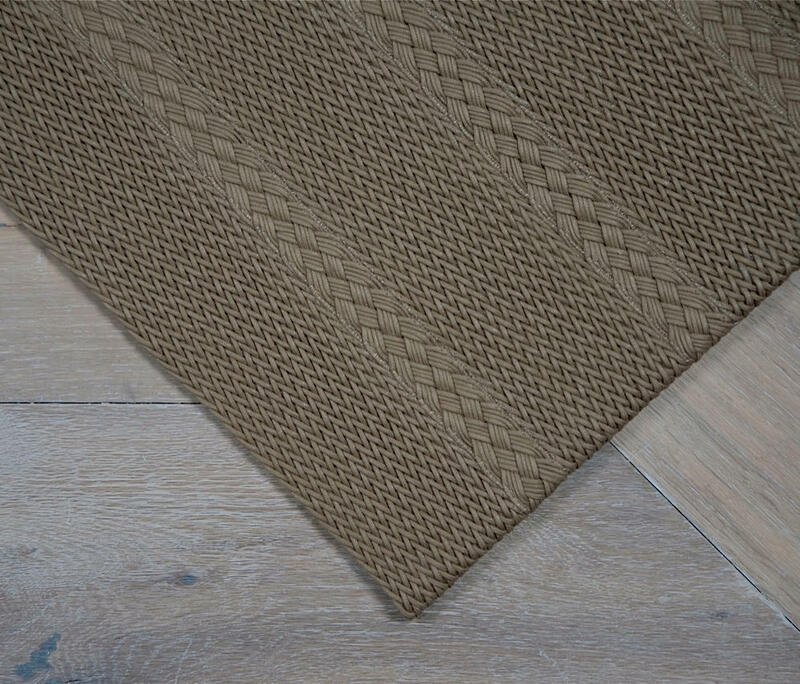 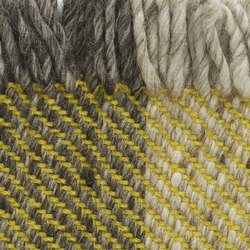 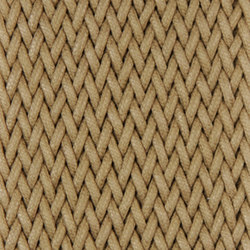 The LINE rugs are made of high quality cotton laces with a wax coating. 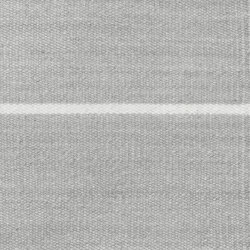 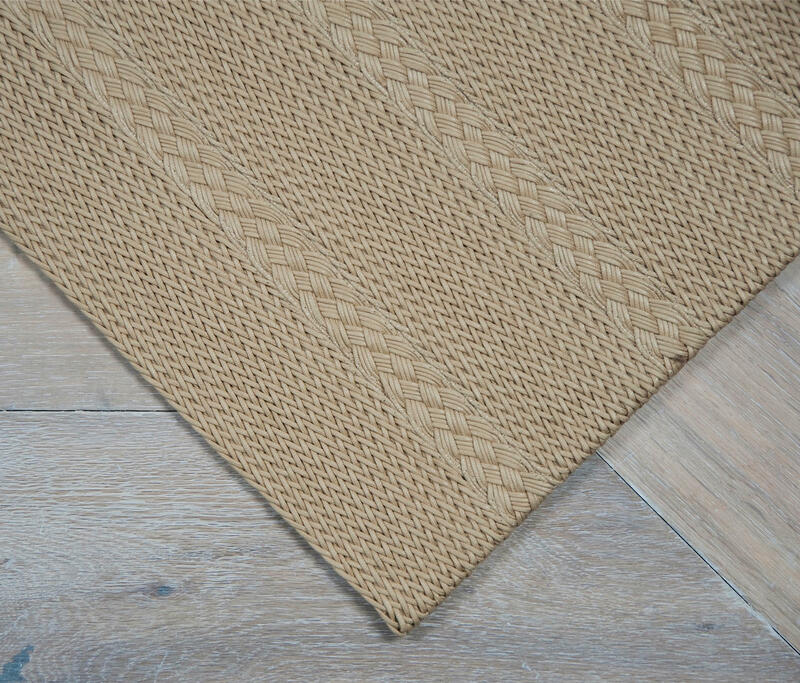 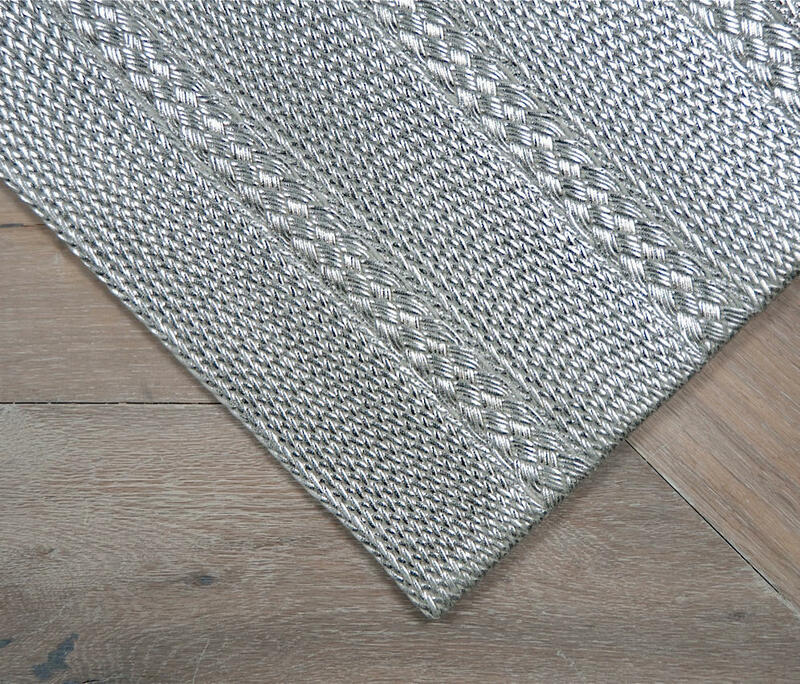 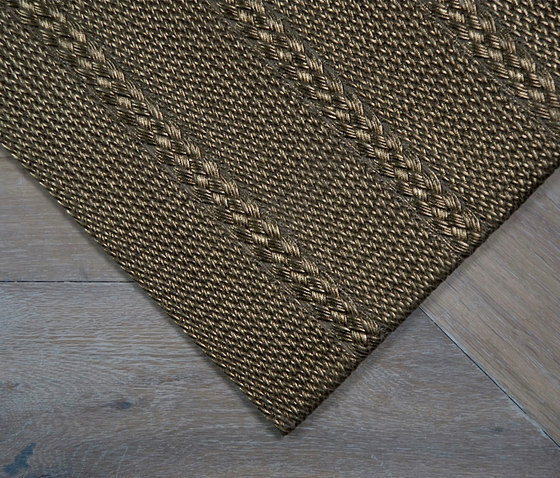 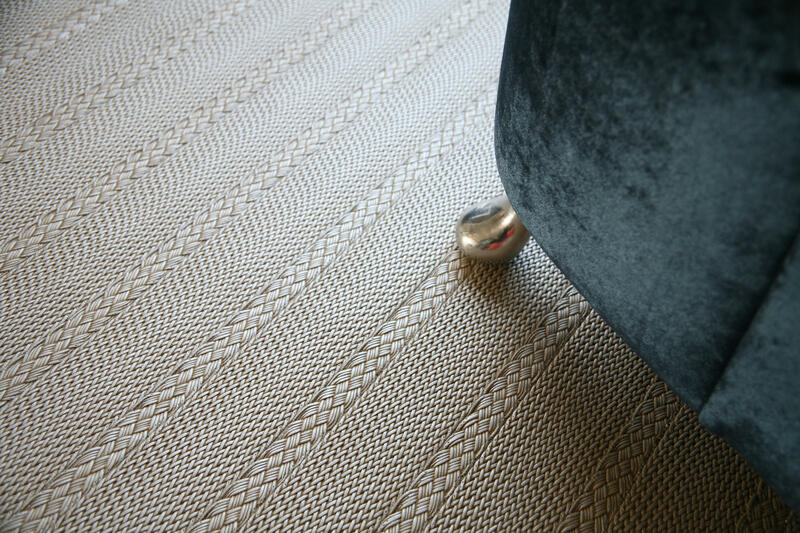 The LINE rugs are available in matt or glow versions in order to adapt to elegant and timeless decorations, sometimes more discrete but sometimes showing a chic touch. 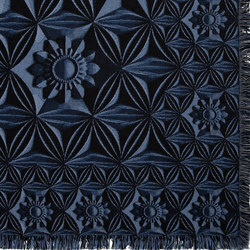 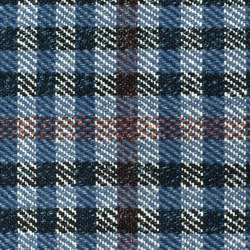 Standard sizes: 120 x 180 cm. 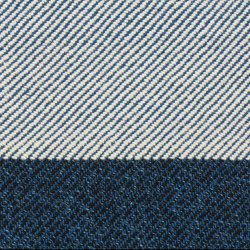 Custom sizes: Max. 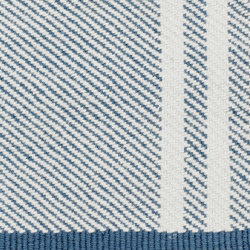 width. 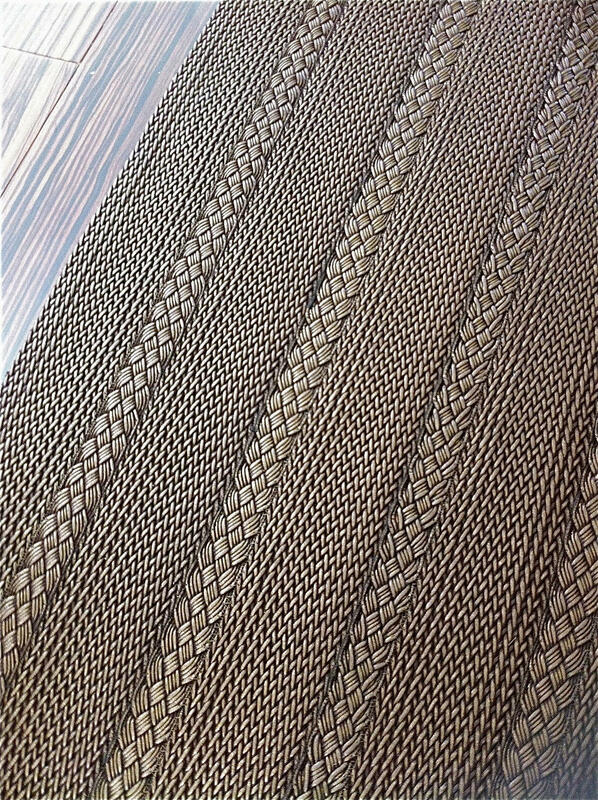 and length 400 cm. 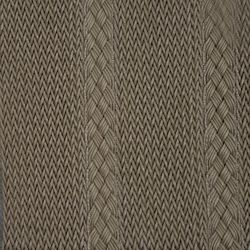 Applications: Residential and contract / Doméstico y comercial. 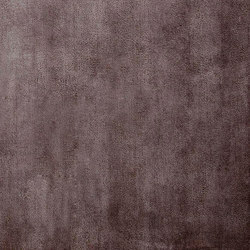 Colors: Matt chalk, Matt chalk, Matt clay, Matt kaki, Matt taupe, Matt grey, Matt coffee, Matt night, Glow chalk white, Glow gery silver, Glow clay silver, Glow clay gold, Glow ctaupe, Glow coffee bronze, Glow coffee, Glow dark grey, Glow night blue, Glow night bronze, Mix middle, Mix dark.